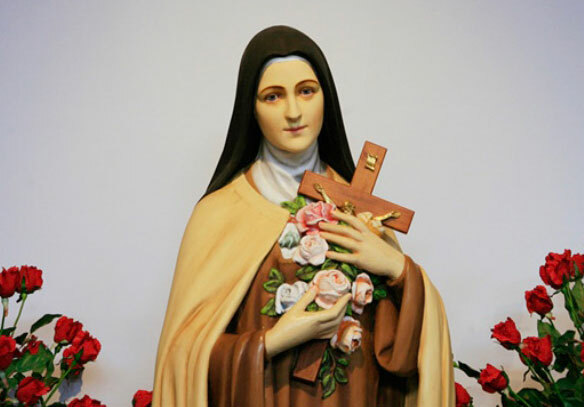 Take some time and get away for a Lenten Retreat with St. Therese. 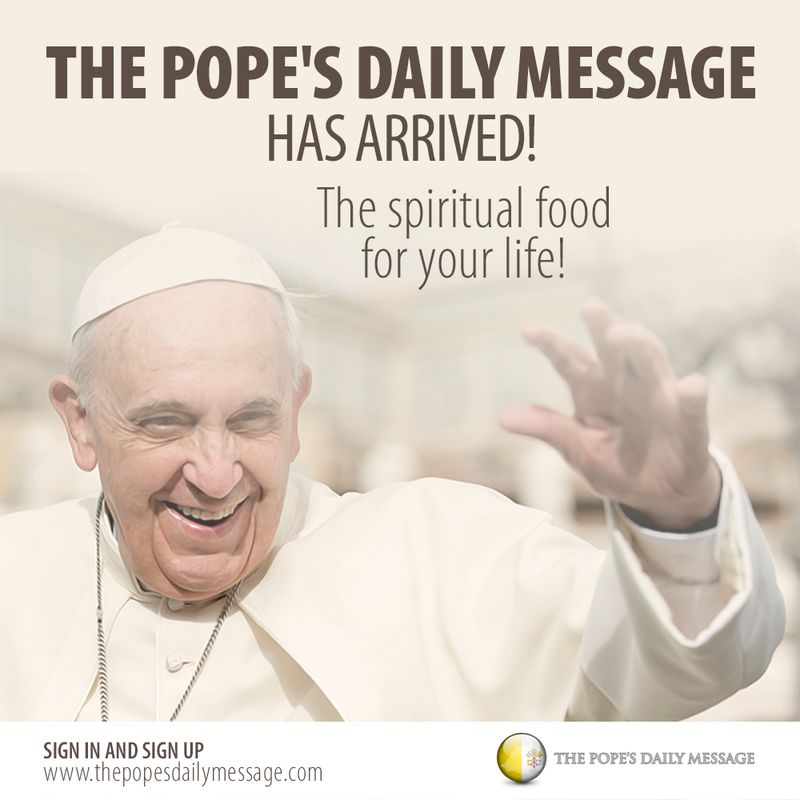 There will be times for personal prayer, adoration, reflections, and Mass. Bring a bible and a journal and an expectant heart. Breakfast and lunch will be provided on Saturday. 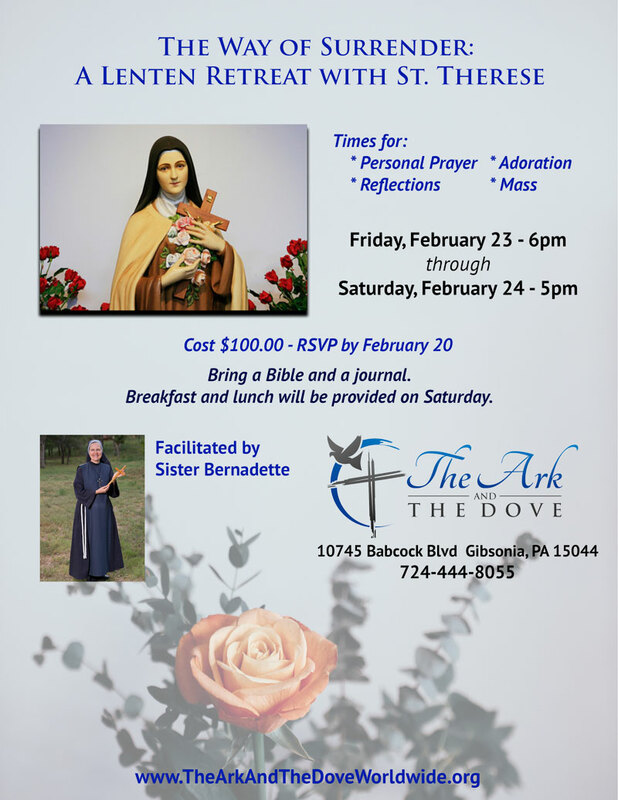 Cost is only $100 for the whole retreat. Please RSVP by February 20th to secure your space. Space is limited. Download a copy of the flyer here!